Several of our members are published authors. Click their name under Author Menu, to be taken to their bio page where you can learn more about them, and purchase their books. 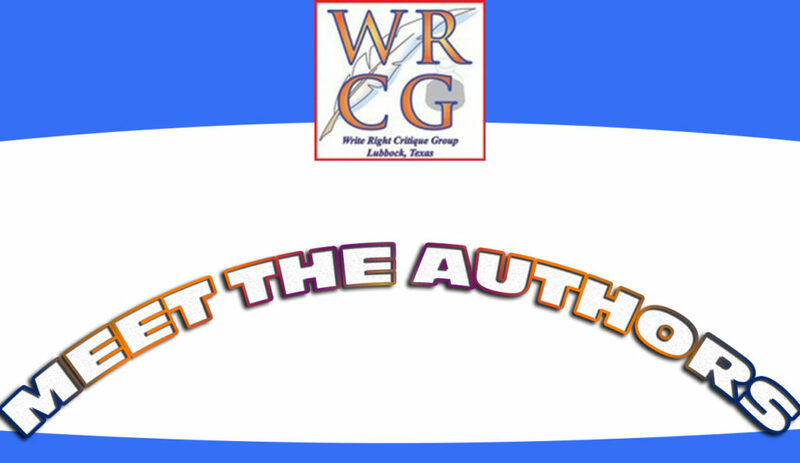 If you are a published author and have attended a meeting, please give us your information so we can add you to the Author Menu. If you have a Bio Page and anything needs to be updated, please resubmit your information.